Newly appointed manager of the Peter Tosh estate, Jam Inc, plans to resurrect the late reggae legend's slumping royalties via a marketing campaign involving albums, apparel, internet, film, TV and video game exposure. Jam Inc will release a Tosh album next year and is currently focussing on building an official website and creating pages on Facebook, Myspace and other social networking sites. It will also align Tosh's image and philosophy with human rights organisations in an effort to raise publicity. Jam Inc said it is acquiring the services of seven different marketing companies including US-based Rocket Science to increase the presence of Tosh in various media. 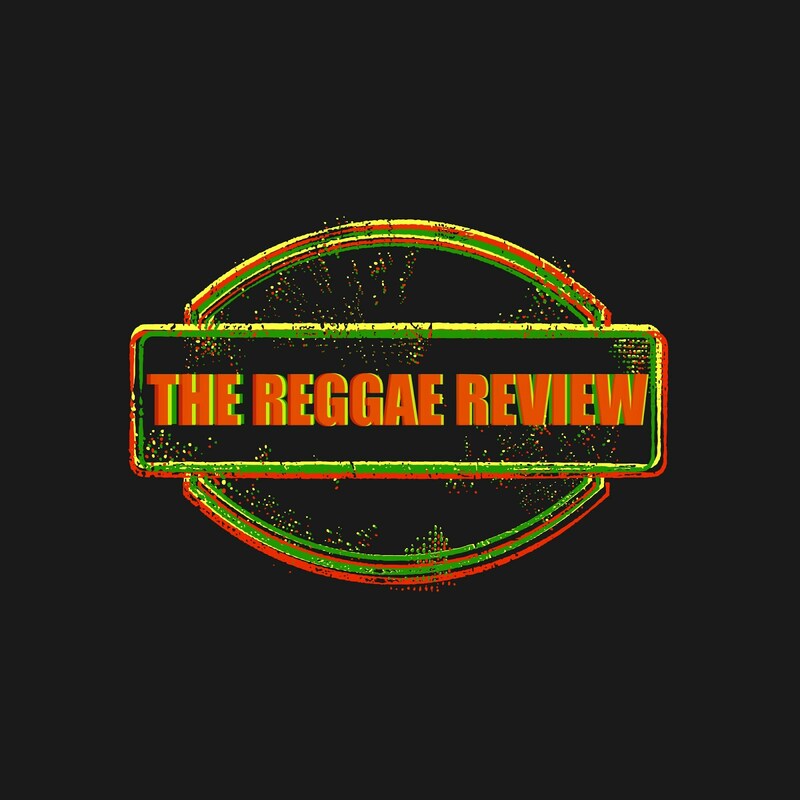 "Next year 2010 is the 50th anniversary of Reggae and actually we are working with Sony to do a couple of things surrounding the albums Legalise It and Equal Rights," said Jeff Jampol head of Jam Inc. Asked if Tosh's image would be aligned to ganja legalisation lobbies, he stated: "Stay tuned...We want to work with charities that were important to Peter such as anti-apartheid and anti-slavery." The late Peter Tosh, is arguably the most important reggae star after the late Bob Marley, but while Marley dominates the charts and has an incomparable online popularity, this eludes Tosh. Jam Inc said it received the rights to manage the Tosh estate last year on behalf of Tosh's children, the estate's owners. Jam Inc a nine-year-old company also manages the estates of rock icons such as the Doors and Janis Joplin. Currently the Tosh brand is "moribund" due to lack of prior management said Jampol in an Observer interview. "There is a little bit of Peter Tosh lying all over the place and nobody is really doing anything," said Jampol. "There has never been a united front or management." He explained that Tosh's masters are with some five labels and releasing albums requires co-operation. "The problem is we have to figure out where all the Peter Tosh masters are. There are different publishing companies and different record companies so what we have to do is gather them all together and get them to either do it themselves or partner up with us," he added. Jampol blamed poor marketing for Tosh's apparent waning of influence, especially amongst teenagers. "Peter Tosh's message is completely relevant today, if not more so...So for this generation a 13-year-old kid has never heard of Peter Tosh, but it can be completely relevant to them, you just have to introduce them to Peter Tosh," he said. Dancehall stars Vybz Kartel and Mavado have since April this year usurped Tosh in terms of Internet searches - a measure of popularity. In previous years it was the reverse. The Sunday Observer utilised Google Trends which compared as a ratio, the search activity for each artiste over time. Currently, for every 100 searches for Vybz Kartel there were 63 for Tosh. Mavado has an advantage over Tosh of two more searches per 100. These two deejays are the latest to usurp Tosh following Sizzla, Shaggy, Sean Paul or Damian Marley. Conversely, Bob Marley is so popular online that for every 100 searches for Marley there are 26 for Sean Paul and three for Tosh. Despite the fall in dominance Tosh is still comparatively very popular and towers over most other reggae and dancehall stars. He is three searches more popular than Beenie Man per 100 and is three times more popular online than Bounty Killer, Dennis Brown and Beres Hammond. Hammond however is more popular in New York. I am amazed that being the first "Reggae, nee rock steady, nee ska artist to have received the prestigious Grammy, Peter Tosh hasn't yet been inducted into the Rock n' Roll Hall of Fame...Among many other reasons why he is most-deserving of this accolade.